VJ Andy along with the CEO Nishita Purandare ( Miss Tiara India ) announced Miss Mumbai 2017 at Hilton , Mumbai. This is the first season of the Miss Mumbai Pageant 2017 at St Andrews. 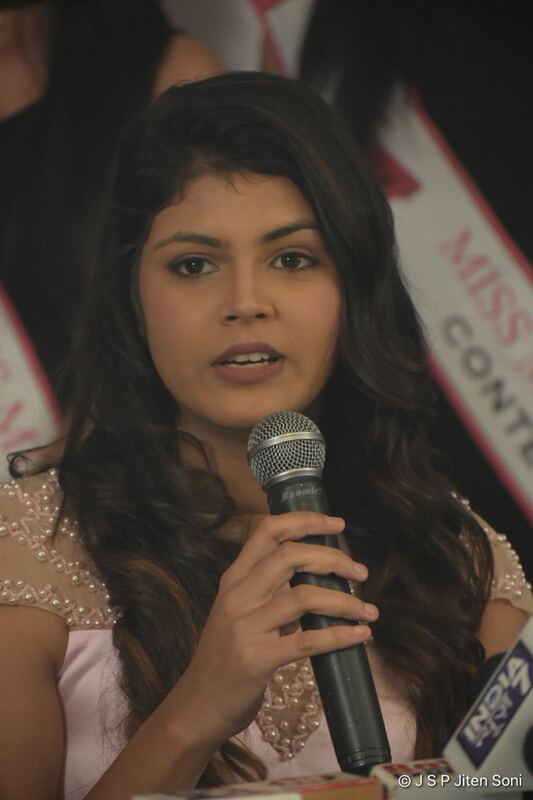 Miss Mumbai is a beauty pageant which crowns the best of the models and the beauty in the city. The criteria for selection does not insist upon specific vitals of the girl. However, it definitely chooses best 16’s to walk the finale ramp. There is no discrimination as regards caste/ creed and region. Nothing can be as fulfilling and accomplishing to be Crowned as MISS MUMBAI 2017 "This is the first season for Miss Mumbai 2017 Pageant; but we are looking forward to a passage of progress with time & be successful to creating & uplifting true talents beauty across India." says Nishita Purandare. 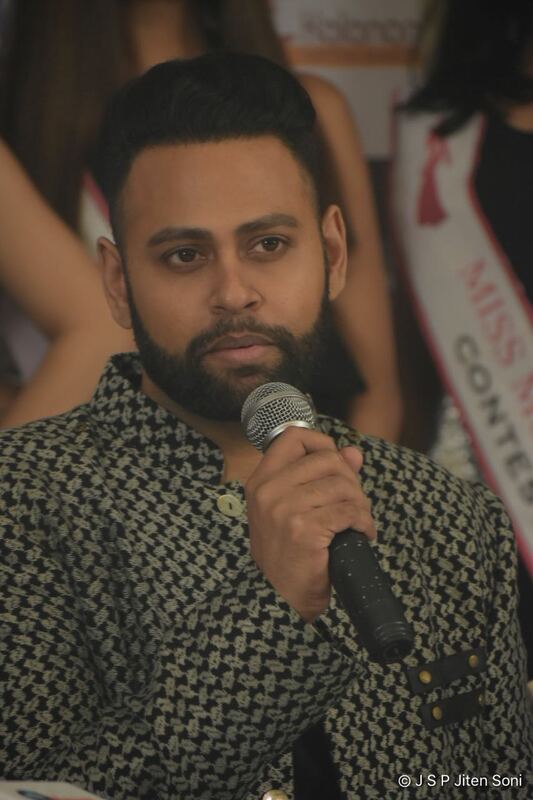 Miss Mumbai Finale pageant was held on 15th October at St Andrews. Miss Mumbai 2017 is a property of Àlom Events. 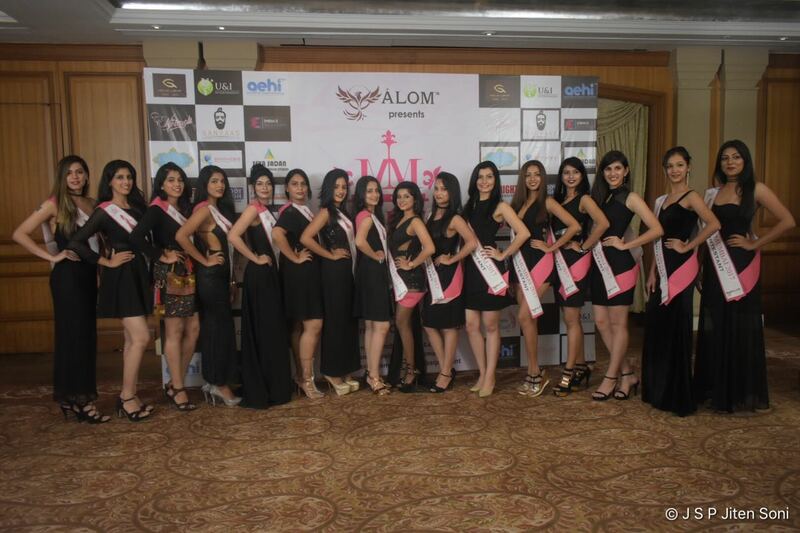 The team at Àlom caters versatile events & is owner of the property Miss Mumbai. We work for our appealing audience as everybody looks forward to celebrate happiness.The wide variety of fancy events is our forte to organise, from tall ceilings of striking lights to some energetic dance moves. 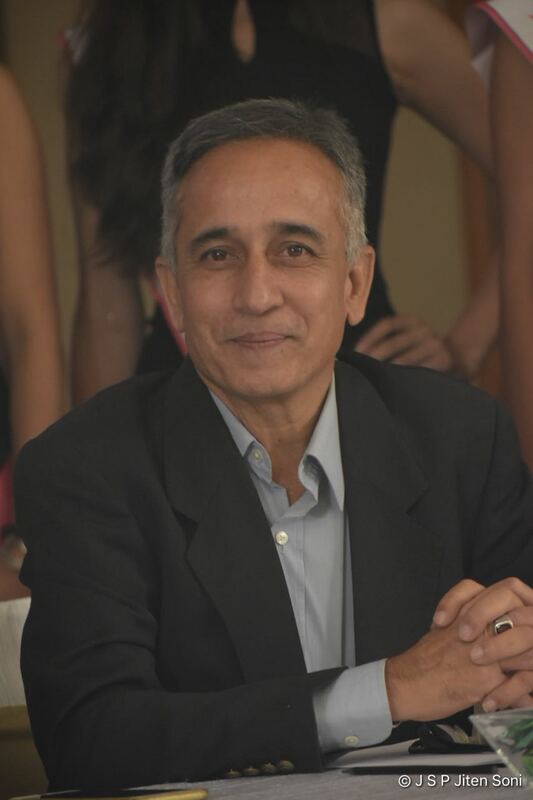 The smiles on your faces is the reflection of our presented Be it Cooperate parties, birthdays, weddings to fashion shows. ÀLOM will deliver magnificent performances and take their finishing bows.